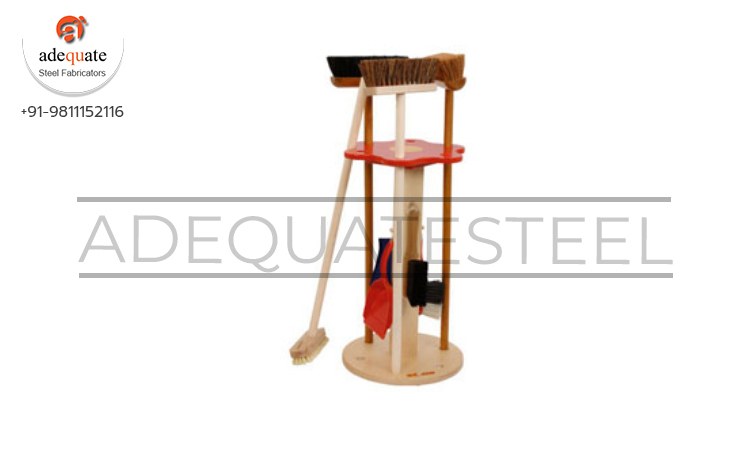 With our in-depth knowledge and experience of this industry, we are engaged in offering an excellent range of Broom Stand. It is widely used for keeping brooms in a proper manner. Our offered stand is precisely designed and manufactured using top grade raw material and advanced techniques in tandem with the set industry standards. Apart from this, it is widely appreciated amongst our clients for its mesmerizing look and durability and is widely demanded in the market.